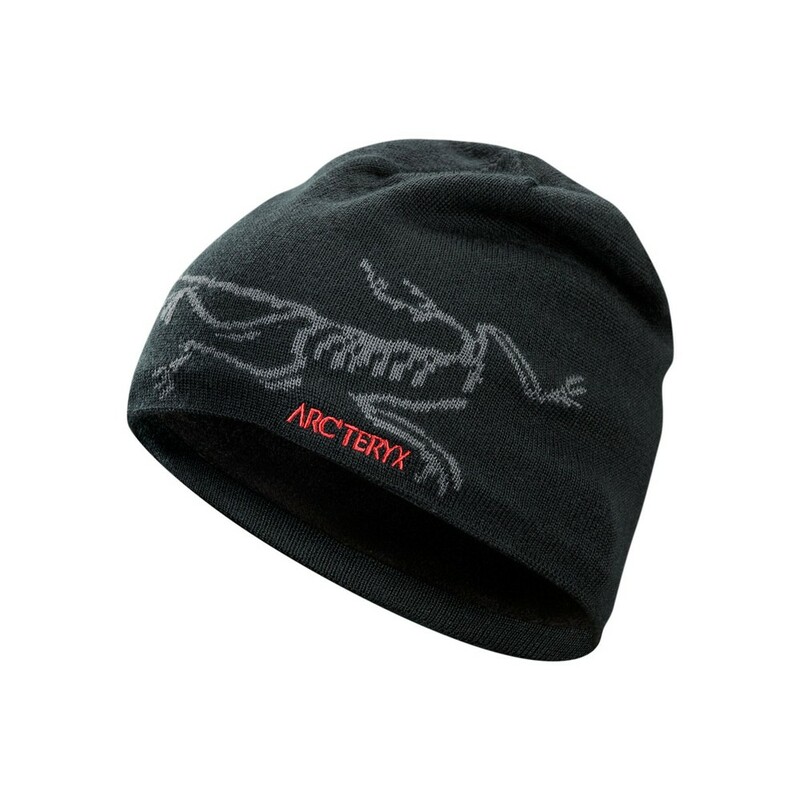 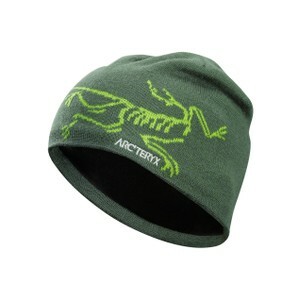 This warm, stylish and fully breathable Arc'teryx beanie will keep you comfortable for cold days out on the hill. Keep both your noggin' and your ears warm with its soft fleece-lined ear band. 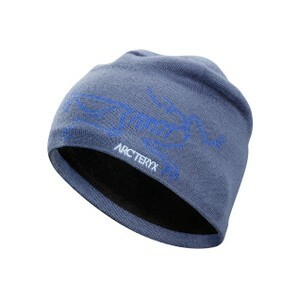 The Bird Head Toque features a 50/50 wool and acrylic construction.